The publications below represent a selection of publications to which I have contributed work. Zell, Mo. 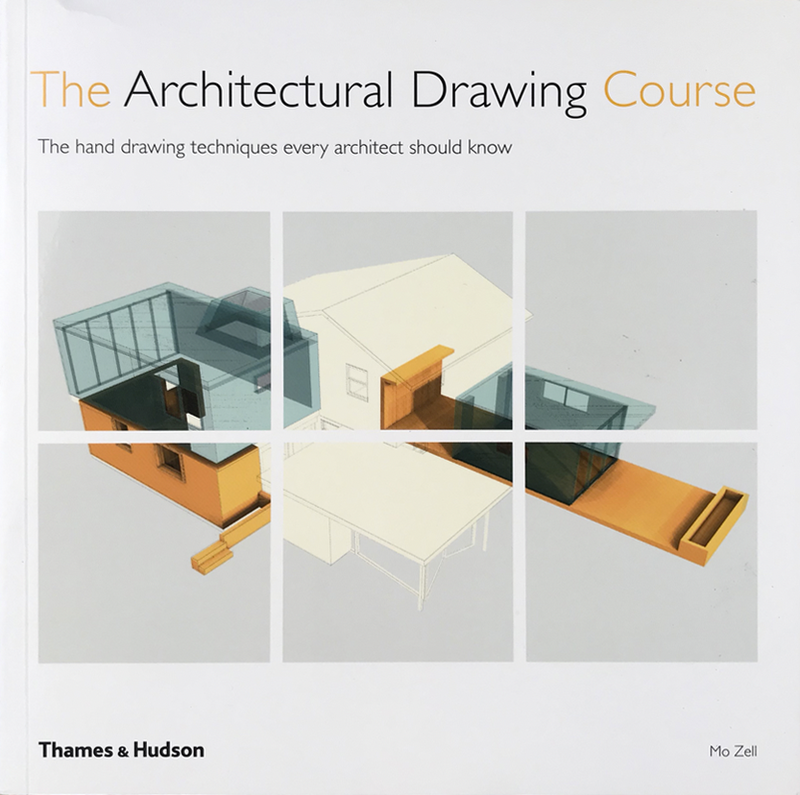 The Architectural Drawing Course: The hand drawing techniques every architect should know. London: Thames & Hudson, Ltd. Copyright 2017, Quarto Inc.
International Place. 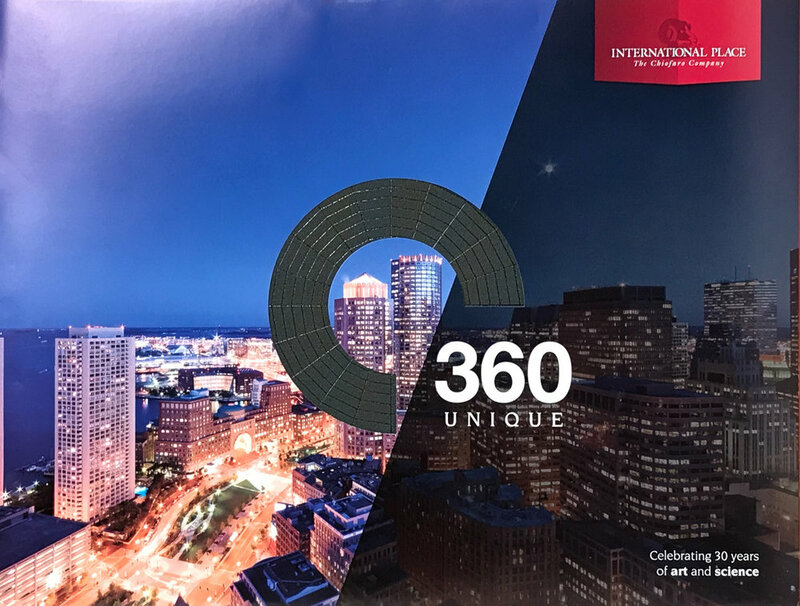 360 Unique: Celebrating 30 Years of Art and Science. The Chiofaro Company, 2017. Designed and Produced by KHJ Brand Activation. Shand-Tucci, Douglass. MIT: A Historical and Architectural Tour. New York: Princeton Architectural Press, 2016. Bohm, Hwang, Printz. 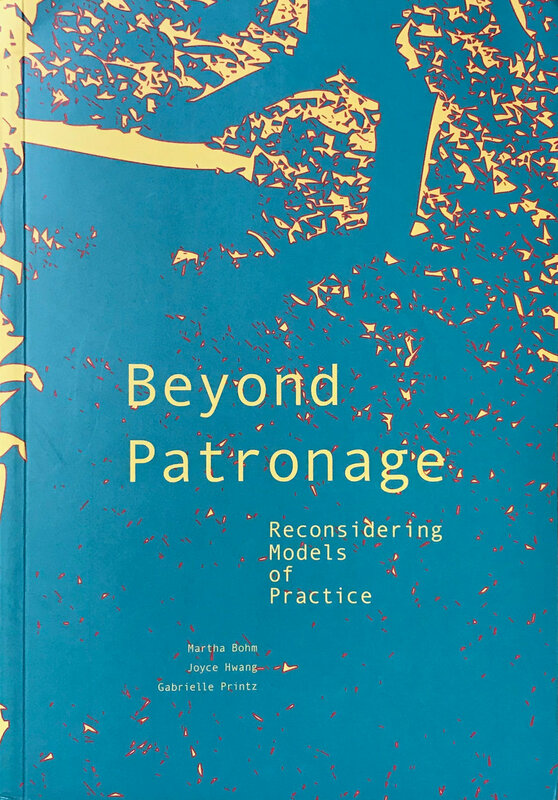 Beyond Patronage: Reconsidering Models of Practice. New York: Actar Publishers, 2015. Leski, Kyna. 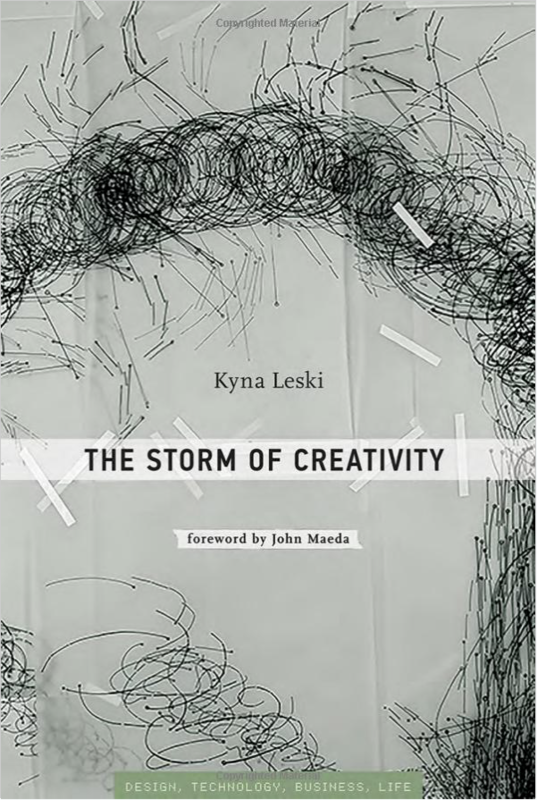 The Storm of Creativity. Cambridge, MA: MIT Press, 2015. Safdie, Moshe. Safdie. Mulgrave, Victoria, Australia: The Images Publishing Group Pty Ltd, 2014.